Manchester City sporting director Txiki Begiristain added: 'This is a significant moment for the club. 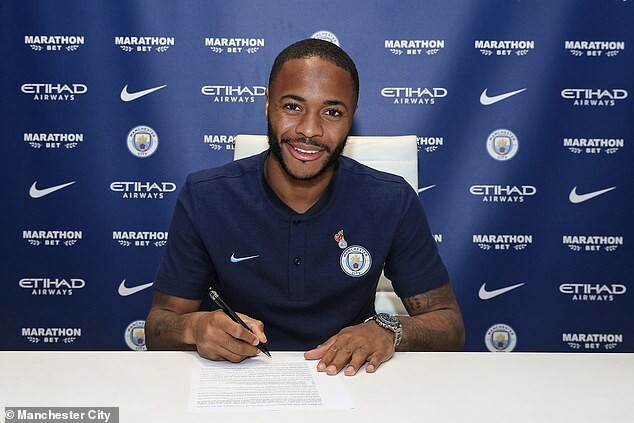 'Raheem has improved dramatically in the past two seasons and is now one of the Premier League's best attacking players. His statistics tell their own story. 'He's quick, strong and excellent in front of goal – everything a modern-day forward needs to excel.